Open Banking, whether guided by specific regulations, as it is in Europe, Australia and elsewhere, or driven by changing technology and customer needs, will revolutionize the way in which banks will need to operate and communicate their digital services. It is no exaggeration to say that banks will have to radically change their business and operating models to continue to operate and compete successfully. That is an abbreviated way to describe the new systems brought about by regulatory powers or driven by consumer demand who recognize the value of a fluid, or “open” banking system. It’s better for customers, it breeds innovation and it’s next to inevitable at this point. Which means banks no longer have the luxury of keeping data siloed as a means of keeping customers’ loyalty.  What are the primary objectives of Open Banking? What capabilities will be required to successfully deliver the product management objectives for Open Banking? 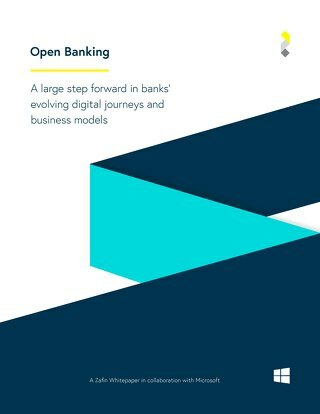 Open Banking will, arguably, expose banks to greater visibility for customers and other parties, which will place ever more emphasis on banks’ underlying product design, product pricing and product offer solutions. The more fragmented and unstructured the existing capabilities are, the greater the challenge will be for banks to provide successfully the product and pricing innovation and information required to compete in a way that minimizes reputational risk, e.g. incorrect product or service information being provided, and maximizes opportunity to retain and acquire customers and grow wallet share. Zafin’s Enterprise Solution suite incorporates a range of in-built features, including a standardized API framework to support the capabilities outlined above, that will help banks accelerate their transition towards full Open Banking models, but in a way and at a pace that suits. Want to learn more about Open Banking and how Zafin enables banks to succeed with it? 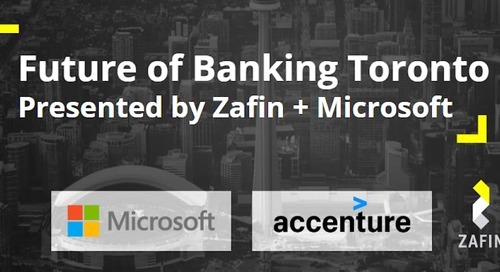 Join us on November 6th in Toronto for a panel discussion about how it will impact the future of banking. Click here to register now! The post Open Banking: How Banks Can Prepare for the Future of Finance appeared first on Zafin.